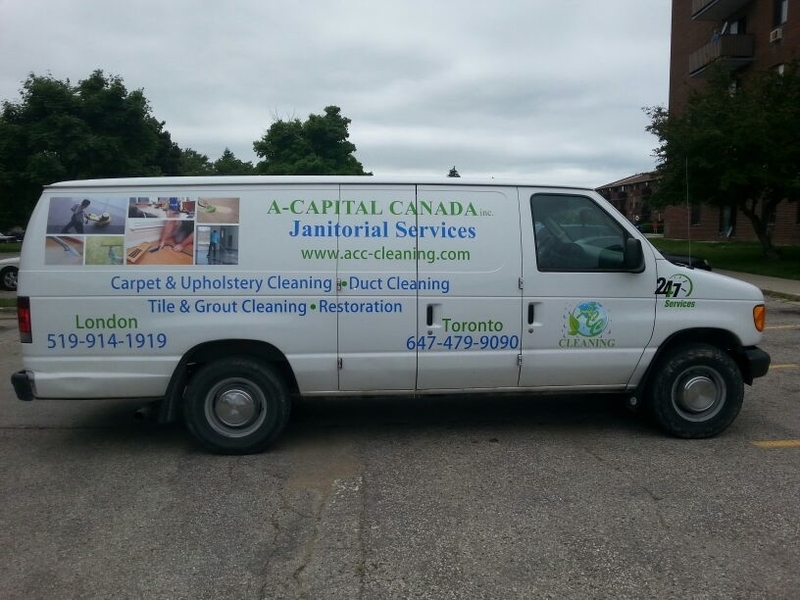 A Capital Canada Cleaning & Janitorial Services is located in London Ontario has been trusted to provide commercial grade cleaning & janitorial services for offices, shopping malls, retail stores, factories and large building since 1990 in London, Toronto and St. Thomas. You will receive reliable, high quality,and cost effective cleaning services that meet your business needs including but not limited to: Office cleaning, Floor Cleaning, Carpet Cleaning, and after construction cleaning. 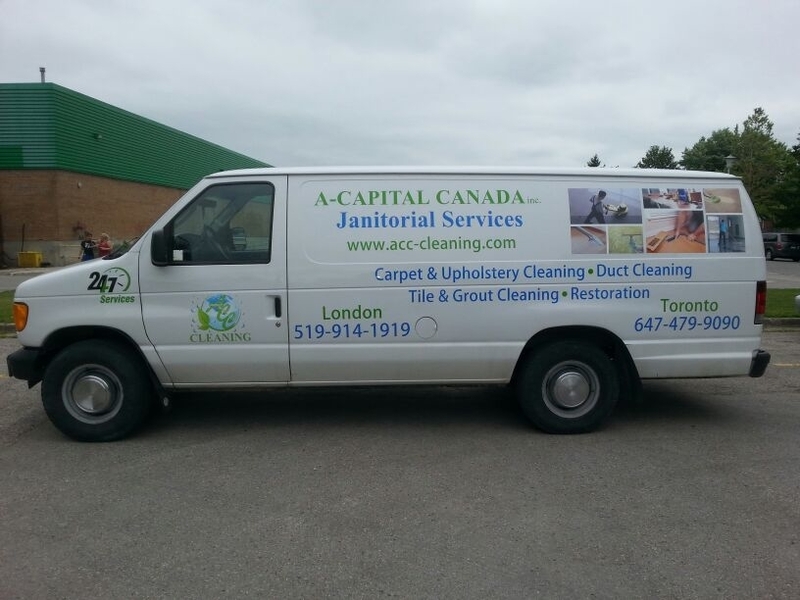 A-Capital Canada Commercial Cleaning and Janitorial Services is fully bonded and insured, so our clients don’t worry about a thing to get damaged.